Are you studying abroad in Rome and thinking about working there afterwards? Well, the video below may be useful for you. Prior to graduating from John Cabot University, I decided that I wanted to give myself the option of remaining in Rome to work, which meant changing my residency permit type, from study to work. With much help from friends (thank you, Dario and Sylvia), my university, and the Garbatella patronato, I was able to get through the process successfully. Still, I found the experience quite stressful, especially going to the renewal appointment alone. 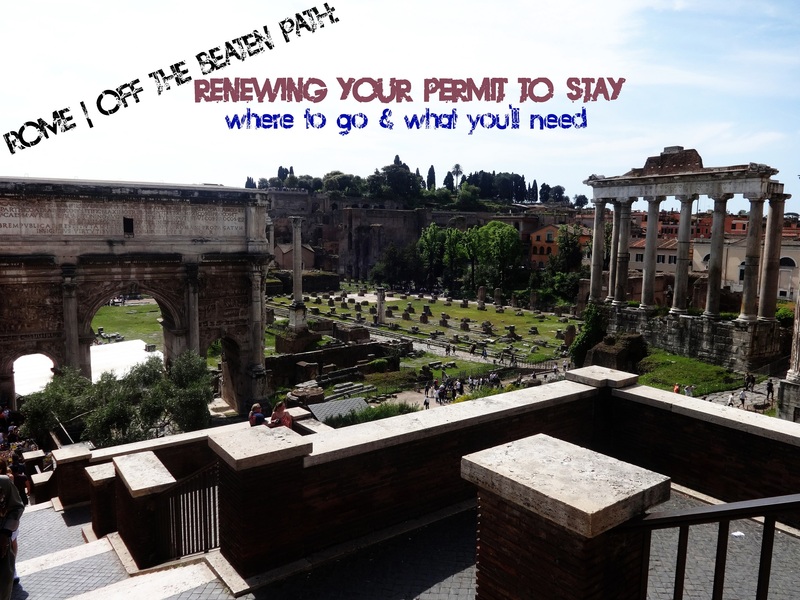 In this video, I show you where you need to go to renew/change your Permit to Stay (Permesso di Soggiorno), and explain the basics of what you need to do before you go. Have specific questions? Feel free to ask. Me: Living in Rome means being a permanent second-hand smoker. 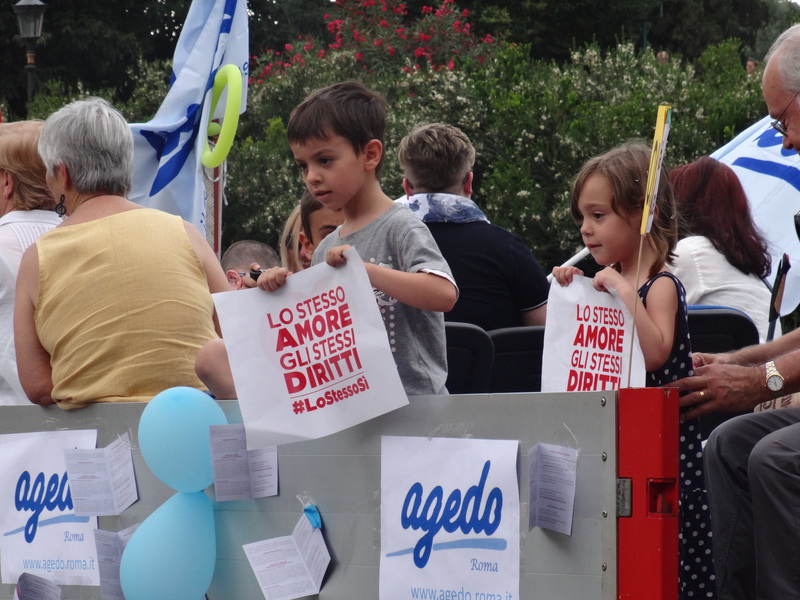 Saturday, June 13th, was Roma Pride March. Since 1994, Rome’s lgbtq community has celebrated Pride Week. Thousands came together to take over the streets, including representatives from major companies, such as Microsoft. It was truly an inspiring day and is another reason why I love Rome. My most recent vlog post. I offer 4 tips on how to survive travelling or living abroad, as well as share a bit about the more unusual experiences I’ve had while living in Rome. 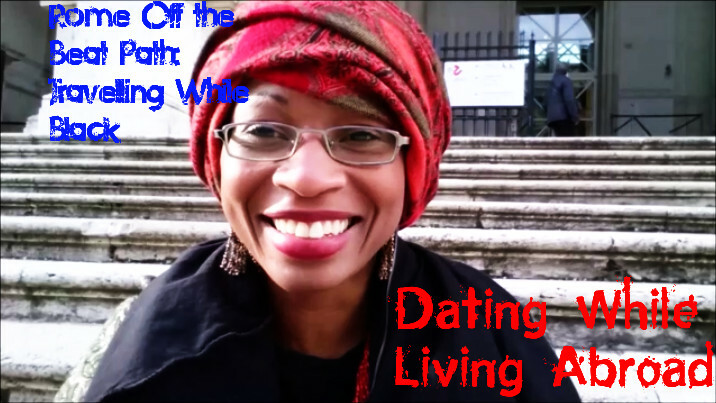 Vlog | Black Women Dating While Living Abroad: Will Italian Men Feed You Pasta? After four years of living in Rome, I’ve learned a bit about dating, especially as a Black woman. 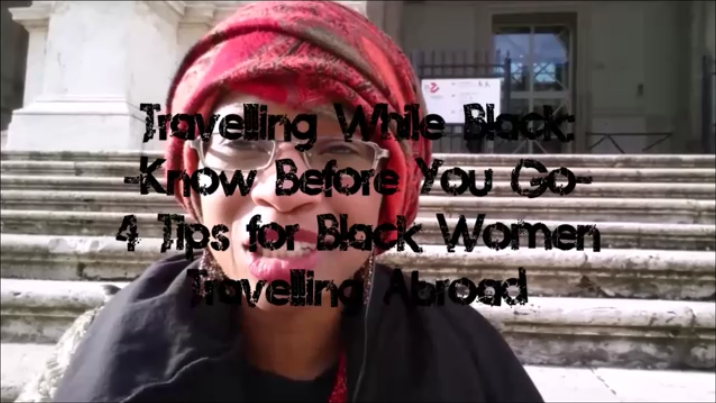 In this video, I offer up my thoughts on possible dating experiences that Black women may meet while living abroad, the (ir)relevance of beauty standards, and reasons for travelling abroad, including cultural expectations. Hope you enjoy it! If you do, please “like” (thumbs up) the video. Thanks!